This project designed and developed a website for the ESI'2017 conference village. 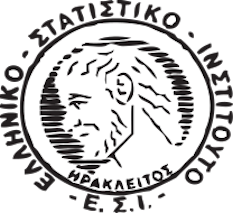 The website can be found at http://esi2017.uclancyprus.ac.cy/index.html. This project aims to build a data analytics platform for pharmaceutical sales in Cyprus. 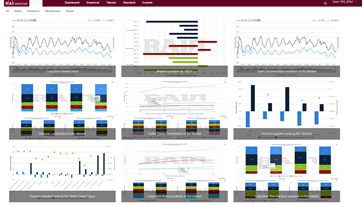 The project includes two major components: i) the data storage component, which is responsible for importing/transforming data into a unified data model; and ii) the data processing and visualisations component, which is responsible for extracting useful knowledge on pharmaceutical sales trends and visualising this knowledge in the form of tabular and graphical reports. This project designs and develops software for a drone that can search and find a person by identifying dangerous health situations through the interpretation of wearable device signals. 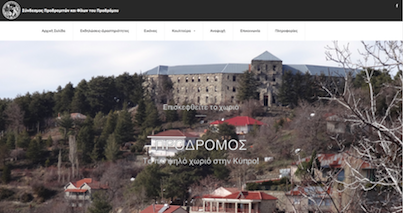 This project designed and developed a website for prodromos village. The webside can be found at http://www.prodromosvillage.org. 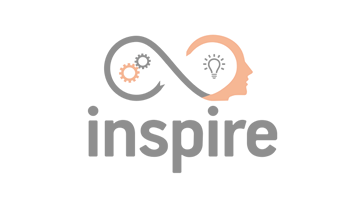 This project allows high school students to learn programming techniques by interacting with the Engino robotic platform. The students are developing the fundamental programming skills associated with robotics in a fun and intuitive way. This project explored how aspects of online retail can be realised into a virtual 3D setting in order to create fully immersive experiences that reach beyond existing physical and digital channels. More specifically, using the Oculus Rift, this project designed and developed a fully interactive VR environment where users can shop fashion products, providing standard functionality such as add items to cart and check out thus, creating a new and unique shopping experience. This project proposed a framework that governs communication, task execution and data acquisition and analysis for innovative distributed applications that will be built upon wearable technologies. 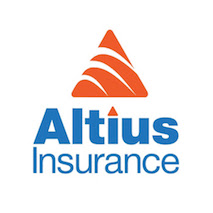 The proposed system will design and develop a data management system that will provide useful reports to the personnel of Altius Insurance Ltd. More specifically, the proposed system will be composed of two major sub-systems: a) a Data Warehouse system that will integrate data from multiple sources maintained by the organization (4 different databases are utilized for storing data related to life insurances, car insurances, group insurances and accounting information and these databases are built using different technologies, Oracle 11g, Informix genero, Oracle 11g and SQL Server 2008 respectively); and b) a Web Application for interacting with the Data Warehouse and presenting a number of reports with integrated customer data. 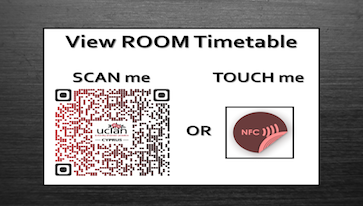 This project coached a high school team, Team NFC Services CY, to programme QR codes and NFC tags and place them outside UCLan Cyprus teaching rooms (e.g., laboratories) so that UCLan Cyprus students can scan QR codes or touch the NFC tags and immediately get connected to the university’s online timetable system in order to view the room’s timetable. 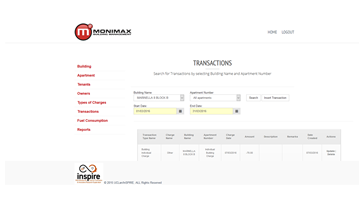 This project designed and developed a building management system that enables reporting on common expenses of buildings. 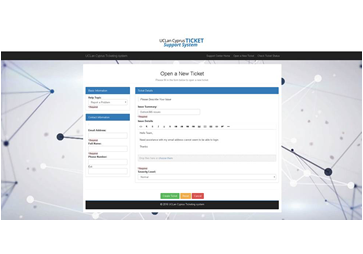 The UCLan IT Ticketing System is an online system that enables university staff members to report their problems and issues related to different departments (e.g. IT, marketing, security) within the university and be issued a service ticket by the relevant department. 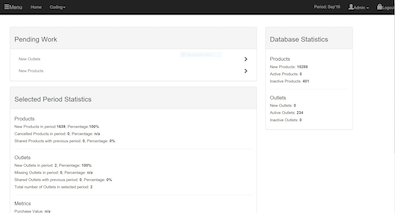 This allows for better organisation of service tasks as well as monitoring of pending requests. 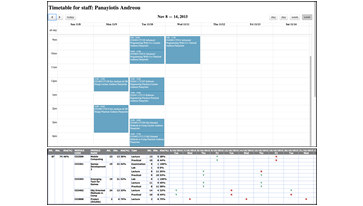 The Timetable/Student Attendance Monitoring system is a comprehensive timetable scheduling system that supports the development of course timetables, including any related housekeeping (e.g., room/module/faculty registration, holiday management), managing changes to these timetables, and enrolling students to individual sessions. Additionally, the system keeps track of daily student attendance and is able to generate reports at multiple granularities (e.g., module, student, programmes). 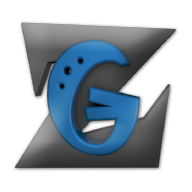 ZeroGravity is an Android game developed by Inspire Research Center in partnership with the Zero Gravity student team. 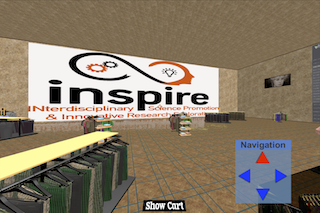 It had two aims: First help the students promote their school's model formula one racer. Second help them practice for the competition (e.g. 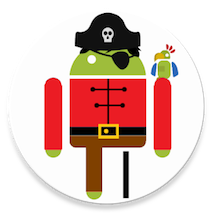 to have a good response time) Its code is hosted on GitHub as open source (under LGPL license). This project developed a component, as part of an already deployed software system, that enables the analysis of promotional material in Cyprus through tabular and graphical visualisations.